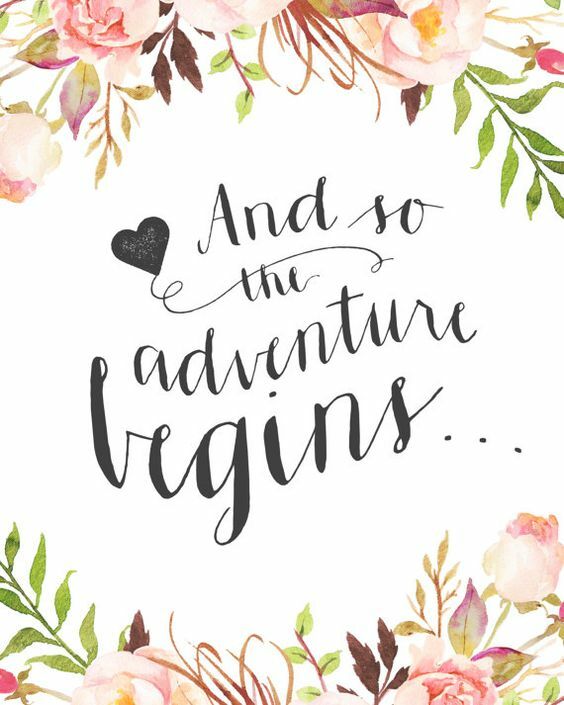 Arrows, wooden signs or boards with a «Welcome» or «Thank you for sharing our special day with us» message, are very simple details that bring warmth to the wedding. 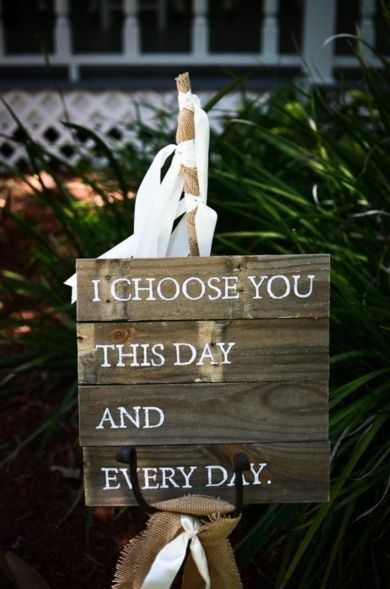 But if you want even more personality on your wedding, put messages with a slogan or phrase that represents your story. Whether as a welcome point, somewhere visible in the party or in the menus. It can be of own creation or you can use great quotes of the cinema, the literature or of your favorite song. Here are some ideas. The phrases of classic films like «With the whole world crumbling, we pick this time to fall in love», from Casablanca, or «If music be the food of love, play on!», from El último tango en París, are a very good choice. 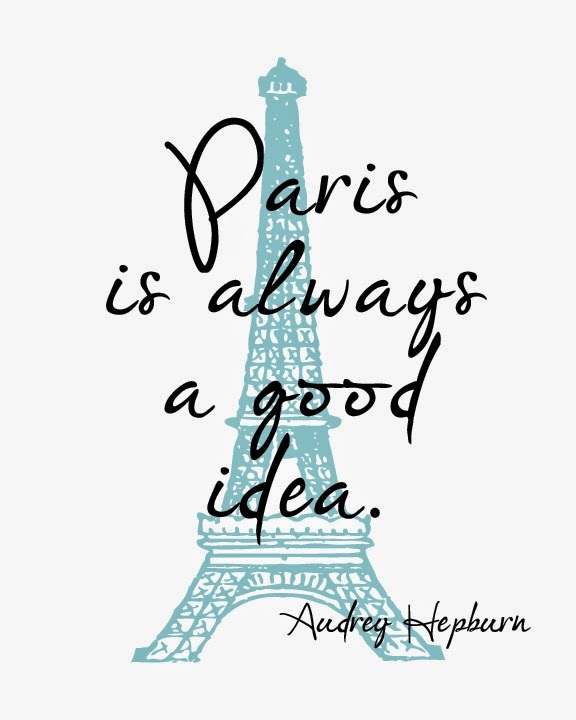 Also de famous quote of Titanic «You jump, I jump, right?»; Or those words by Audrey Hepburn in Sabrina «Paris is always a good idea». Without forgetting Disney with phrases like «Now I’m in a whole new world with you», from Aladdin or «How do you spell love? You don’t spell it, you feel it», from Winnie the Pooh. It can also be a quote from a classic author: «When I saw you I fell in love, and you smile because you knew», a phrase barely attributed to Shakespeare that really belongs to the opera Falstaff (by Arrigo Boito and Verdi). And in addition in Italian is more cool: «Come ti vidi, M’innamorai, E tu sorridi, Perchè lo sai». Or «If you are a bird, I am a bird», from the novel The notebook of Nicholas Spark (that here we know by the movie El diario de Noah); «In this blue gardens men and girls came and went like moths among the whisperings, and the champagne and the starts», from Gran Gatsby, by F.S. Fitzgerald; «I never wish to be part from you from this day on», from Pride and prejudice by Jane Austen, and a long etcetera. 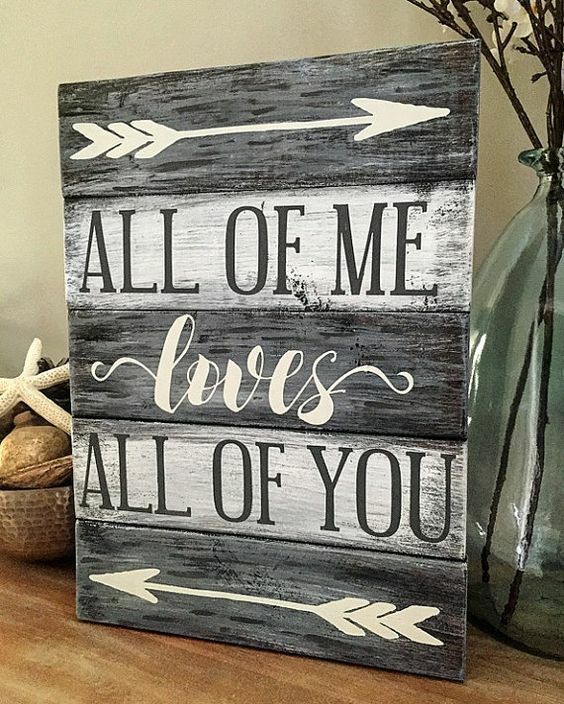 Or lyrics: «Cause all that you are is that I’ll ever need», of Tenerife Sea by singer Ed Sheeran; «Because all of me loves all of you», or «You’re my end and my beginning», both quotes from John Legend’s All of me; or «Que todas las noches sean noches de boda, que todas las lunas sean lunas de miel», Joaquin Sabina (Noches de boda). As you can see the options are endless. And you can always encourage yourself with something of your own harvest. Surely your guests love it! More photos and ideas at Pinterest.